Pablo Carpintero. Gravado no seu obradoiro en Meixonfrío o 9 de decembro de 2016. 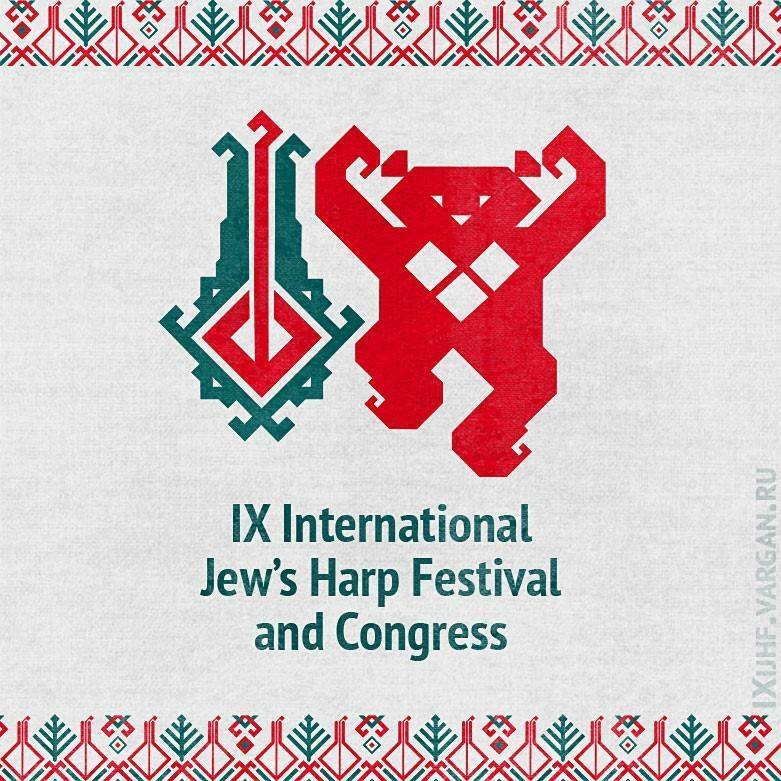 The official page of the IX International Jew’s Harp Festival and Congress (IX IJHF). 15-19 February 2018, Russia, Moscow. 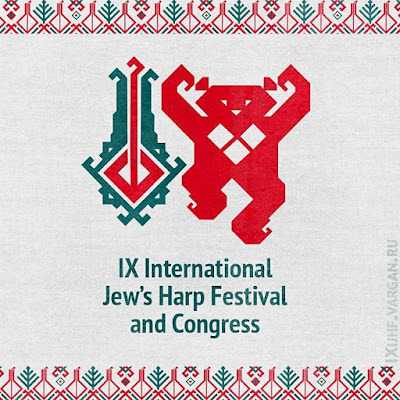 The North American Jaw Harpists are proud to host the 22nd North American Jew's Harp Festival! All are welcome to join the FREE festivities! We will have a "meet and greet" at the Axe and Fiddle (next door to the Armory) on Thursday the 10th of August, followed by workshops and concert performances on the 11th and 12th!